On June 12, Philippines will celebrate its 120th Independence Day. To celebrate this big occasion, Starbucks is proud to introduce its Island Series Collection. A Philippine exclusive, the Island Series features the colors and symbols of the three island groups in the Philippines, Luzon, Visayas and Mindanao. 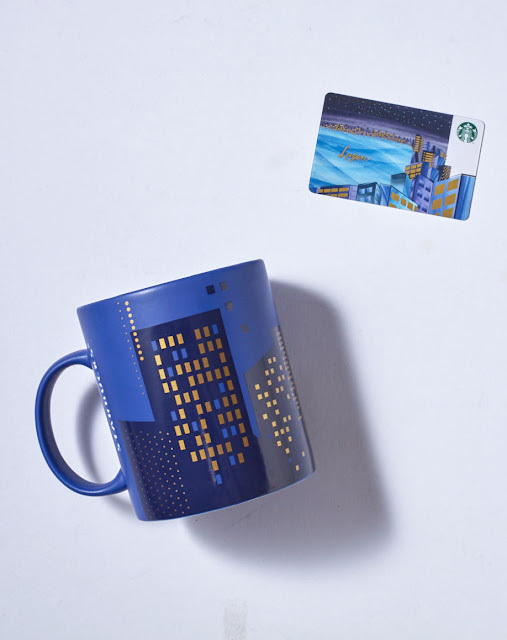 - Features a glossy decal with gold foil highlighting the night scenes of the business districts of Luzon. - Ceramic mug with outer and flood color in matte vibrant blue. 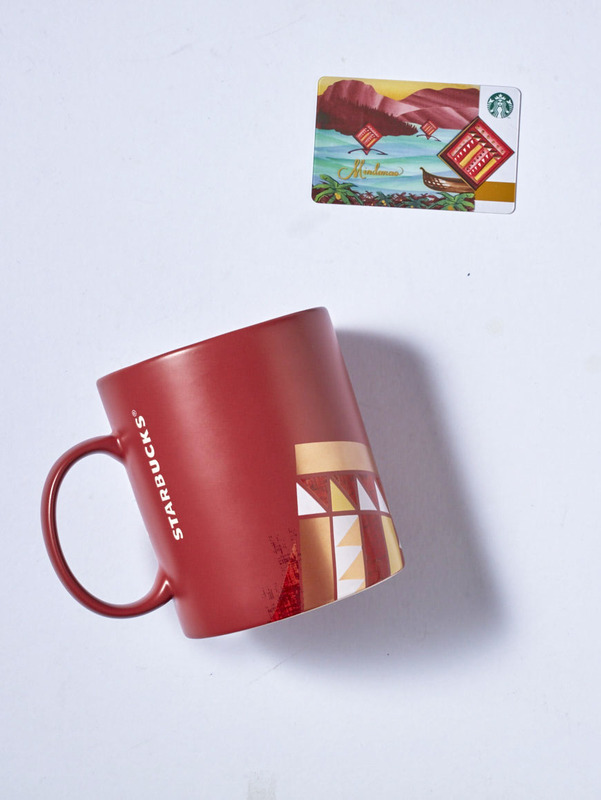 - Starbucks wordmark logo is laser engraved on the side of the mug. Available for an initial activation amount of ₱500 per card. 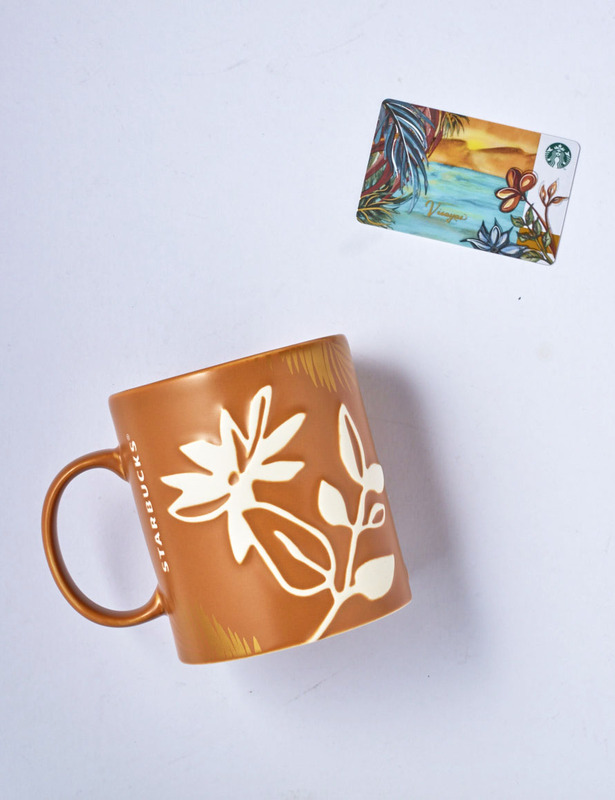 - Features a debossed artwork of Sampaguita flowers and coconut palm tree leaves in gold foil representing the beaches in Visayas which the island is known for. - Ceramic mug with outer and flood color in matte yellow ochre. 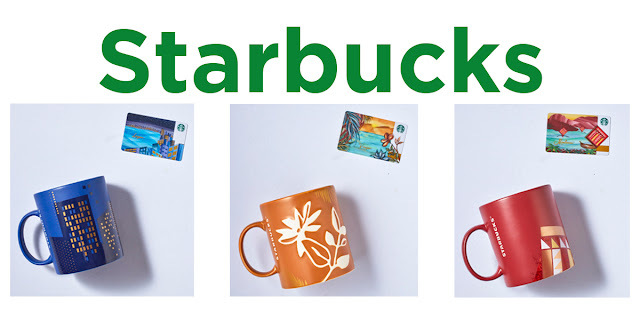 Complementing the debossed artwork is a laser engraved Starbucks wordmark logo on the mug. - Comes in a collector box packaging. - Features a glossy decal of the iconic Vinta boat with a sail in various colors that represent the colorful culture and history of Mindanao. - Ceramic mug with outer and flood color in red Bordeaux.